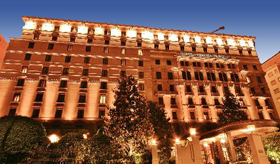 On September 19th, in the scenic and prestigious setting of the 5 stars Hotel Principe di Savoia in Milan, the Cocktail Party "About A Woman"will be held: a gala evening that will be the background for the launch of Mirò, our new High Tech Interior Design product. The event organized in partnership with the luxury magazine Good Style Mag will see guests from all over the world, as well as some exclusive guest stars, such as Auleum The Golden Oil, and Maserati. The event will have a focus on design and fashion, tracing the glamorous atmosphere of Milan Fashion Week. On September 5th SPX Lab will hold an intervention at the eighth edition of the "Summer School of Floriculture" which will take place at the Floriseum, home of the Sanremo Flower Museum and in Albenga from September 3rd to until September 6th. 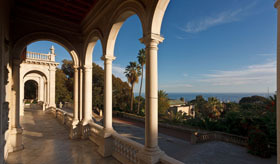 The initiative is organized by SOI, the Italian Society of Orthoflorofruit, with the collaboration of the Disafa, Department of the University of Turin, the Regional Institute for Floriculture in Sanremo and the Research Center in Horticulture and Gardening in Sanremo. The school is meant to deepen the theme of innovations on cultivation techniques, branding and marketing strategies around the flower growing and gardening sector; the lecture will be held by Rosella Scalone, Marketing Strategy Advisor of SPX Lab, who will talk about the value of the brand and the strategies around digital solutions. 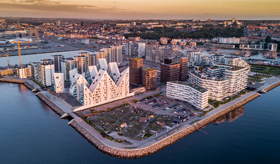 From July 2nd to August 12th ME The Selfie Machine will be active for Hempel in Aarhus in Denmark; at the International event Sailing World Championship. For the occasion, a new feature was developed: the possibility to take a selfie with the official Mascotte silhouette or to insert one's face in the frame of an official photo from the competition; option that collects great engagement especially among the youngest. ME The Selfie Machine affirm itself abroad as a great marketing and entertainment tool, especially during exhibition contexts, with features that are continuously updated according to customer needs and context. 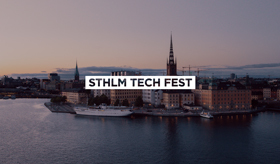 On September 5th we will be guests of the Italian Embassy in Sweden on the occasion of the STCHLM TECH FEST 2018, opportunity to bring together the Swedish ecosystem of innovation with the Ampioraggio Foundation and try to create bridges between northern and southern Europe, generate synergies and collaborations on development issues. 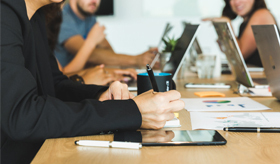 There will be guests such as the Innovative Services Group of Confindustria Basilicata, TIM (JOL of Catania), Destination Italy, the Municipality of Guardia Sanframondi (European City of WIne 2019) and the Municipality of Rome. Our CEO, Massimiliano Margarone will be present at the event as a member of the Ampioraggio Foundation. 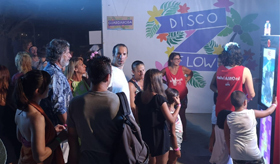 On August 3rd, the second edition of DISCO FLOWER, charity initiative organized by the No Profit Organisation Bastapoco was held at the RB Plant headquarters, in order to raise funds for the Onlus projects. For years we have been supporting the Bastapoco mission; this year we contributed by participating to the entertainment initiatives at charity event, with ME The Selfie Machine. The party was a success, with a sold out of 1100 tickets and almost 300 selfie were taken, greatly increasing the online visibility of the event thanks to the sharing of selfie from the Page Official and to their resharing. We are pleased with the results achieved and we are proud of having taken part in the project, for a cause that we strongly support and which is always at the forefront of our social responsibility. 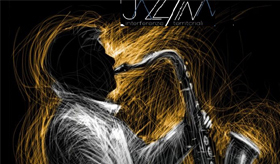 SPX Lab will be an active partner of the JazzInn initiative of the Fondazione Ampioraggio, which will include three days of networking and 'slow' meetings to create synergy and collaboration around the topics of Open Innovation. From July 29th to August 2nd, within the rural background of the town of Pietrelcina, between Jazz and live music, meetings, interventions and business dates will be held in order to redefine the concept of development and bring value to the territory. A great opportunity to encourage growth and innovation out of the commonplace. 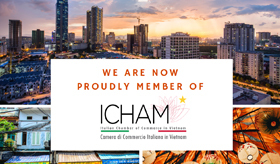 We are happy to announce that SPX Lab is now member of the Italian Chamber of Commerce in Vietnam (ICHAM), an exclusive "club" of 80 Italian companies, including Maserati and Piaggio. With one of the fastest and most relevant growths on the market place worldwide, Vietnam is a nation open to the proposal of innovative solutions that enhance the Made in Italy design. We have also joined the European Chamber of Commerce in Vietnam (Eurocham), a symbol of the excellence of European companies in Vietnam. With 1000 registered companies, Eurocham is one of the leading vietnamese commercial institutions. 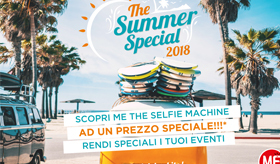 ME The Selfie Machine Summer Special Offer has been launched lately, a special discount for a 48 months affiliation contract that sees ME the protagonist of your events at an exclusive price. Paying a small monthly fee, you could take advantage of many of our services and entertain people at your events making them unforgettable. 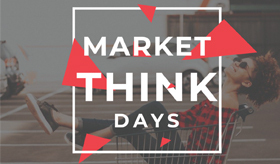 Discover a new way to promote your brand, promote your products or to transform your events into a moment of marketing conversion. Make the contact with ME, the offer is available until August 2018.